Basic information: For other people with the same name, see: John Howe. 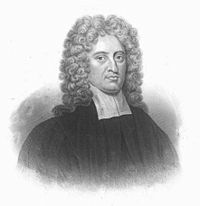 John Howe (May 17, 1630 – April 2, 1705) was an English Puritan theologian. 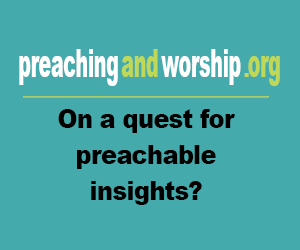 He served briefly as chaplain to Oliver Cromwell. Popular works: Whole Works of the Rev. John Howe, M.A. with a Memoir of the Author. Vol. VIII., Whole Works of the Rev. John Howe, M.A. with a Memoir of the Author. Vol. VI., Whole Works of the Rev. John Howe, M.A. with a Memoir of the Author. Vol. VII., Whole Works of the Rev. John Howe, M.A. with a Memoir of the Author. Vol. V.